Jason Gholston | Producer & Product Director » Archive » Bounce Out Blitz! 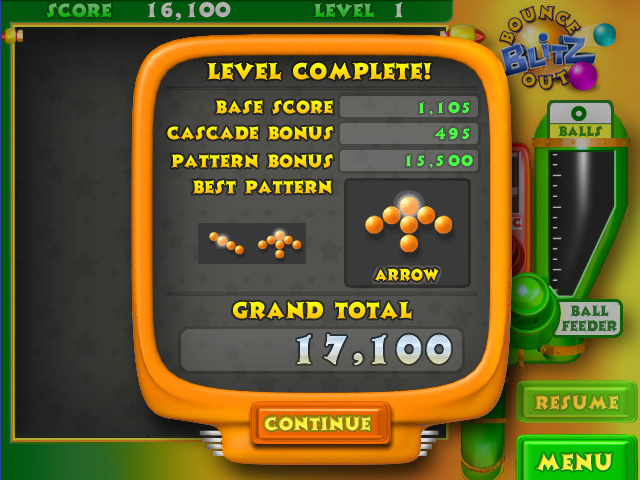 Bounce Out Blitz is the sequel to Bounce Out, one of the first download casual hits. As lead artist and UI designer, my primary challenge was to update the look of the game while staying true to the original. At the time, GameHouse Studio was very leery of using 3d graphics and understandably so. Few games in the space made effective use of the tools, and what had been released so far looked amateurish. Despite the studio’s prejudice, I was convinced 3d could benefit the project. I did a series of test renders and the early results were promising. After a thorough round of shader and lighting tweaks, everyone was sold on the look. The 3d process yielded balls that were reminiscent of those in the original Bounce Out, but with a more tactile screen presence. 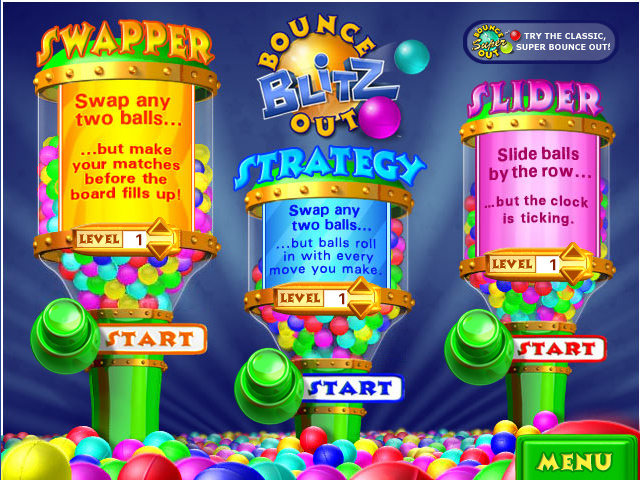 When Blitz debuted, it smashed all the release week sales records at Gamehouse.com. It went on to be one of the best selling titles of the year. 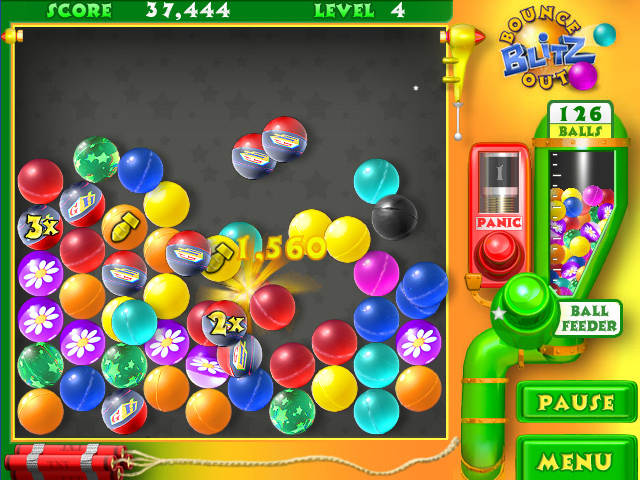 November 7, 2011 | Filed under Social and Casual Games and tagged with Casual, PC, Puzzle.